We look forwarded to welcoming you to Mandurah. If I can be of help, please contact me at dougal.mcconnell@accor.com or +61 8 9512 8310. 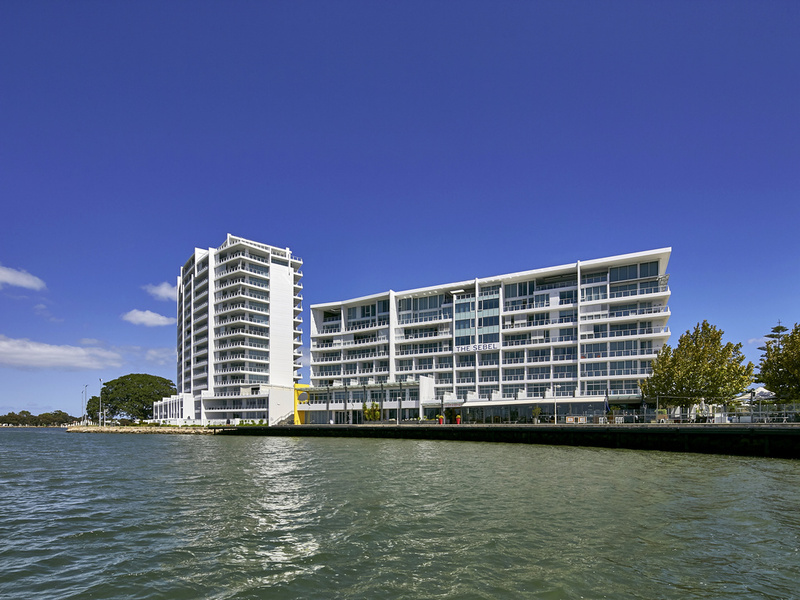 This property is a luxury 4.5-star waterfront accommodation, just a 50 minutes drive south of Perth, overlooking the Mandurah Estuary at The Point. It is an ideal place for business or leisure. Choose from 89 beautifully appointed guestrooms and apartment s, most with private balconies and the choice of water or canal vistas. Situated in the beautiful Peel region less than an hour from Perth, The Sebel Mandurah offers an excellent base for exploring Mandurah and its surrounding attractions. Guests can also enjoy access to an array of stylish restaurants, bars and shops nearby. Guests staying at The Sebel Mandurah can enjoy access to a variety of exceptional facilities, a swimming pool, fitness centre, and three stylish event spaces. Beautifully appointed and contemporary in design, guest rooms at The Sebel Mandurah provide the perfect retreat, allowing guests to relax in complete comfort. Guests looking for hotels in Mandurah can choose from a range of accommodation styles at this im pressive waterfront hotel, with spacious guest rooms and one and two bedroom apartments available. All rooms feature an LCD TV, high-speed broadband access and air-conditioning, and apartments feature a kitchen, laundry, living area and furnished balcony.